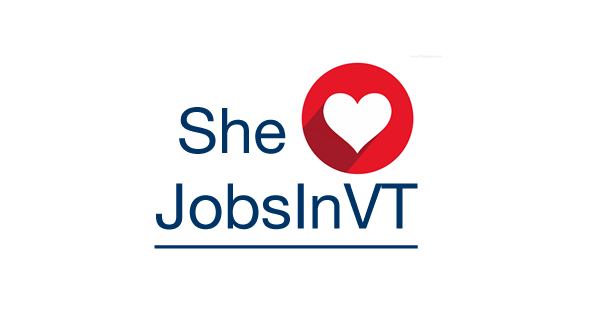 It’s always a great day around the office when we hear from job seekers that we have helped. 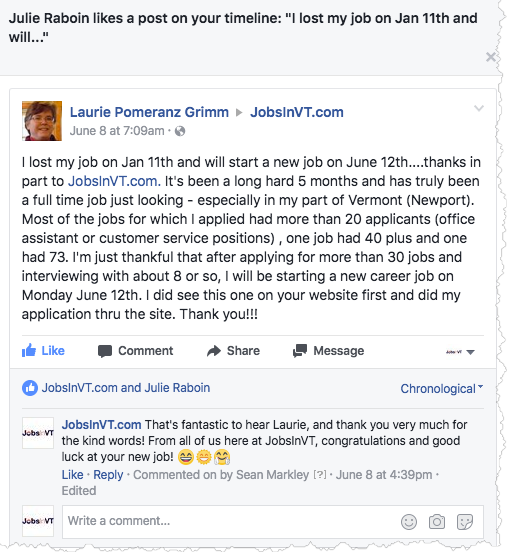 After all we are in the business of helping people get jobs so when Laurie Grimm from Vermont posted to our Jobs in VT Facebook page we became ecstatic. This is what we work for! Thank you for writing Laurie and best of luck in the new position!